It's that simple. We constantly look for ways to make things happen and strive to eliminate obstacles long before they arise. We believe in win-win solutions and making our client's best interest our top priority. 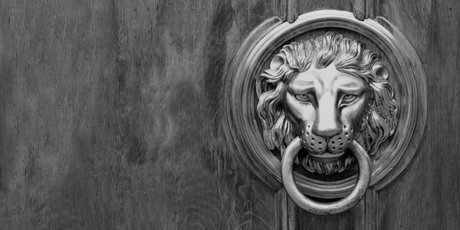 Some believe the lion head door knocker to symbolize Strength, Power and Confidence. That's exactly what makes the Jeff Riley Team unique. There is Strength in numbers. When you choose to work with us, you are working with the whole team. We have specialized buyer and seller agents, assistants, a closing coordinator and a network of vendors to help you go from contract to close as quickly and smoothly as possible. Knowledge is Power. Our team is diverse and knowledgable about the local market to give you a competitive advantage and the expertise to understand and interpret the market. Confidence is king. Our team's experience and certifications aren't the only reason to be confident in our ability to help you. 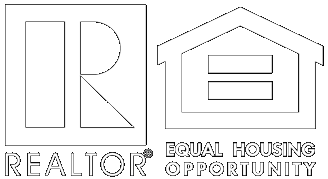 The Jeff Riley Team was voted the 2015 Best Real Estate Agent by the readers of The State newspaper. We are confident that we can make it happen and now you can be, too! When you're serious, call the local experts...Call the Jeff Riley Team!